A splinter in space-time must be fixed before earth and its parallel existence are destroyed. COPYYRIGHT 2017 ROBERT KIESLING. ALL RIGHTS RESERVED. • Michigan State University, J.D. • Father was a high school football coach and school teacher, mother was an HR manager. Robert is the second of two children. On the verge of losing her sanity from visions of otherworldly creatures destroying mankind, journalist Khloe Marks discovers that those who share her rare blood type also have the nightmares. 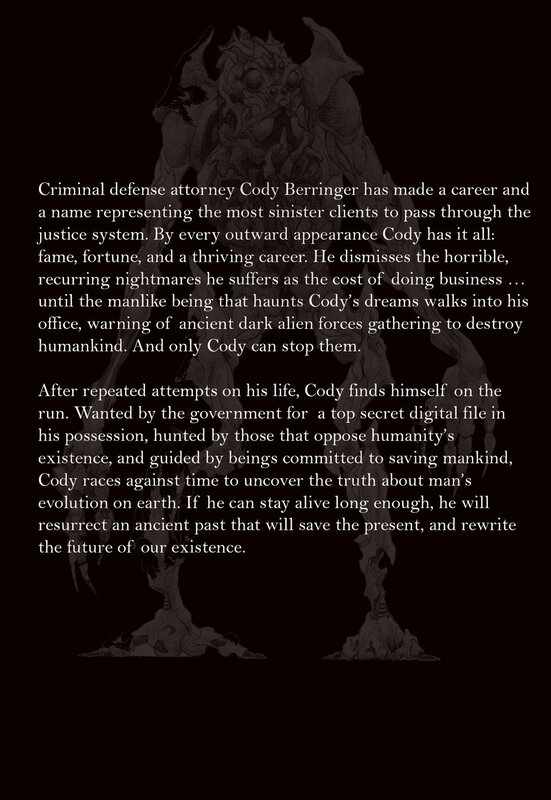 Her search for the connection between them leads to a disgraced lawyer, locked away in a mental institution for his belief that a young girl is the key to stopping the imminent destruction of mankind. Together, they must solve an ancient mystery to save humanity—even if it costs them their own lives. In a not too distant dystopian future, George Sloan - patient 24 - wakes naked in a suicide watch cold cell with no memory of his past; through the nurse assigned to him, Anna, he learns that his present circumstances are a result of his psychosis (a belief in a fantasy that doesn’t exist: science fiction), and it's her job to help him regain his sanity and reconnect with the outside world, but when he learns that everything she’s told him is a lie, he must use the truth about who he really is to escape and stop an artificial intelligence from completing its reboot of the earth—eradicating its most dangerous threat: mankind. 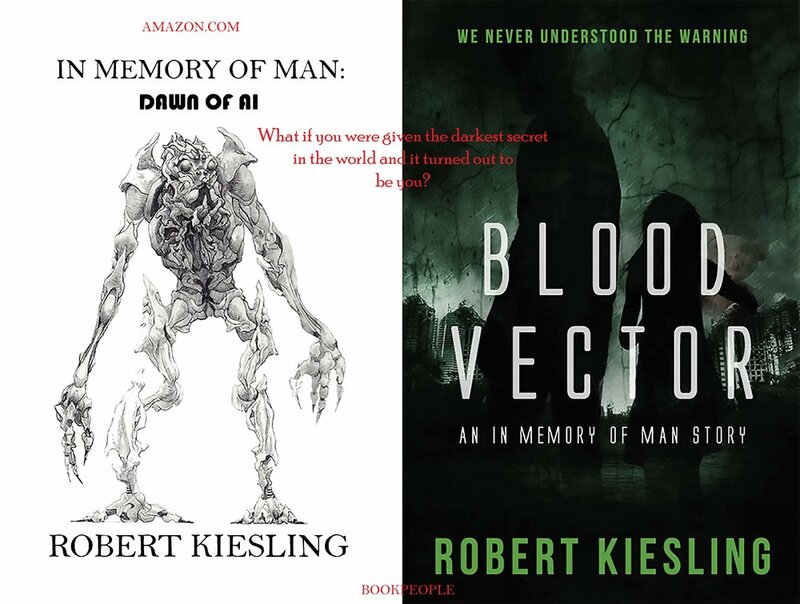 In Memory of Man is the first in a series of science fiction novels written by and now being adapted for the screen by Robert Kiesling, the driving force behind the push for a franchise. By leveraging his high concept alternative history of mankind with heart-stopping action and horror elements, the writer/producer has crafted a genre-solid story for today’s independent film market. Robert is focused on a film production model that offers better return on investment than the star-bloated vehicles of the past. A few foreign presales do not deliver a substantial profit. New takes on universally loved genres do make money—especially when combined with savvy, economy-driven filmmaking.